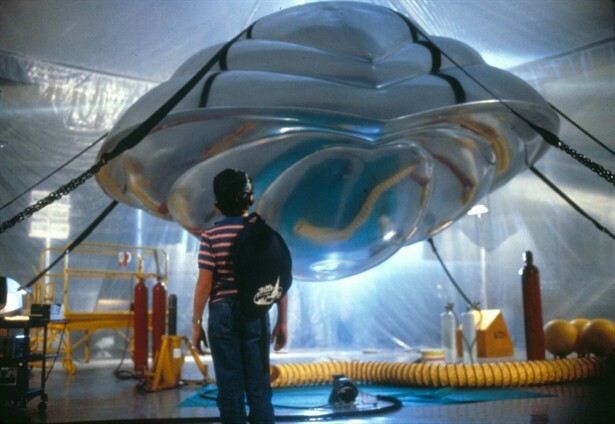 The long-gestating remake of the cult 1980s kid movie 'Flight of the Navigator' is showing new signs of life. An update of the film has been attempted twice before, but has never made it past the early planning stages. Now the showrunner of 'Lucifer' has been hired to reboot the story for modern audiences. Modificata da Vagabond, 07 October 2017 - 08:02 AM.